Over the years we have worked hand-in-hand with partner organizations to offer targeted social awareness programs such as “Be Tobacco Free”, “Be Sun Smart”, “Build your Bones” and “What Do You Know About H2O”. 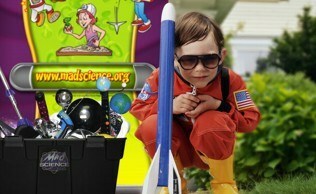 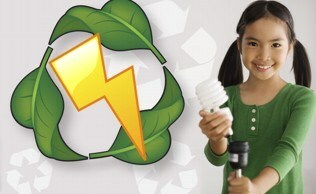 We have also implemented a cell phone recycling program to raise funds for schools as well as help our environment. 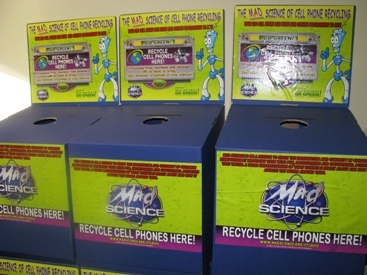 During the campaign students collected over 5000 phones!